Century’s Trenton Zainhofsky found his mark in LW4 leading the pack with a total of 47. MR CTL photo by Jason Lueder. 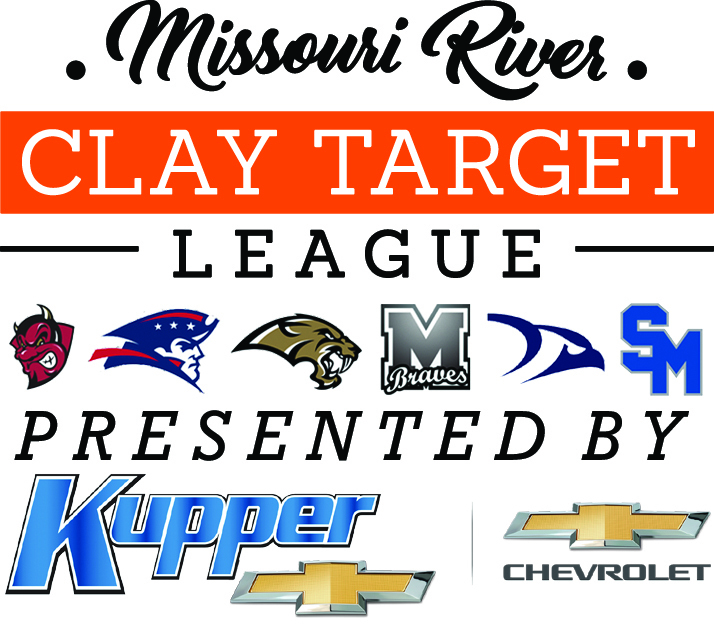 Blustery and snowy conditions couldn’t stop participants in the Missouri River Clay Target League (MR CTL) from crushing on. Despite the cold, many shooters from area high schools put up some of their best totals of the year in the fourth week of league competition in the North Dakota State High School Clay Target League (ND CTL) fall season. “While the conditions were far from ideal, we saw a number of our veteran shooters rise to the occasion and lead their squads,” said MR CTL Volunteer Coach John Paczkowski, “we hope for better weather to finish out our season next week,” he concluded. Going into the final two rounds of the season, three MR CTL participants hold top-10 spots in state in the ladies’ division including Mandan Junior Jenna Thompson (1st), Legacy Junior Cassidy Lipelt (5th) and Legacy Senior Haley Boeder (9th). On his strong performance in League Week 4, Zainhofsky jumps into the Top 10 for Conference 2 with Sophomore Lane Grant, and helps Century maintain the top spot going into the final week of competition. For complete standings and rankings visit ndclaytarget.com. Featured Photo: Mandan’s Kaitlin Dixon bears down as snow falls on her and her Braves’ teammates in League Week 4 competition on Sun. Oct. 14. MR CTL Photo by Jason Lueder.